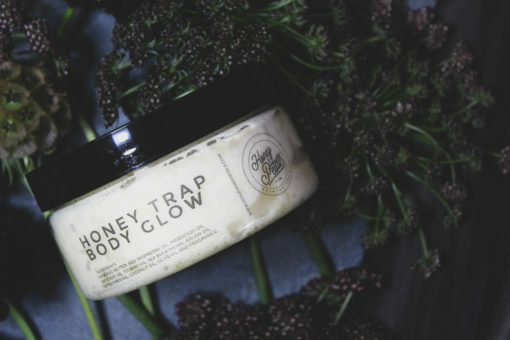 Our Honey Trap Body Glow is a unique proprietary formula created with organic avocado butter, blueberry oil, and Plush Oil, whipped to perfection giving it a light fluffy easy to apply texture. Use it when your skin needs special TLC for dryness. 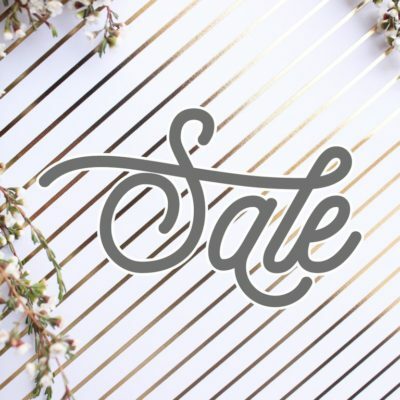 Our blend can be used on the most delicate skin, including small children and is shea butter-free. Massage into clean slightly damp skin allowing the butters and oils to penetrate. If using in combination with our Plush Oil, apply the oil first followed by the whipped shea butter. Apply to clean slightly damp hair and scalp by warming into hands then massaging into scalp or hair paying attention to the roots and ends.